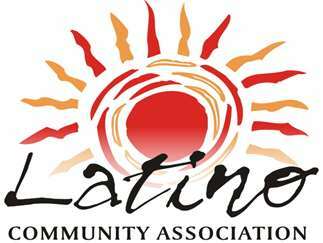 The Latino Community Association is pulling up roots at its long-time Bend location in the Mike Maier County Services Building on Harriman Street¬ for a roomier office on the banks of the Deschutes River. LCA will welcome the public during an open house from 5 to 7 p.m. Tuesday, Sept. 18, at its new location, 2445 NE Division St, Suite 200, in Bend. LCA’s open house is part of the City of Bend’s 2018 Welcoming Week activities occurring from September 14-23.